John from Abingdon, Virginia recently sent us a beautiful photo of the four board window shutters he used on his latest home improvement project! 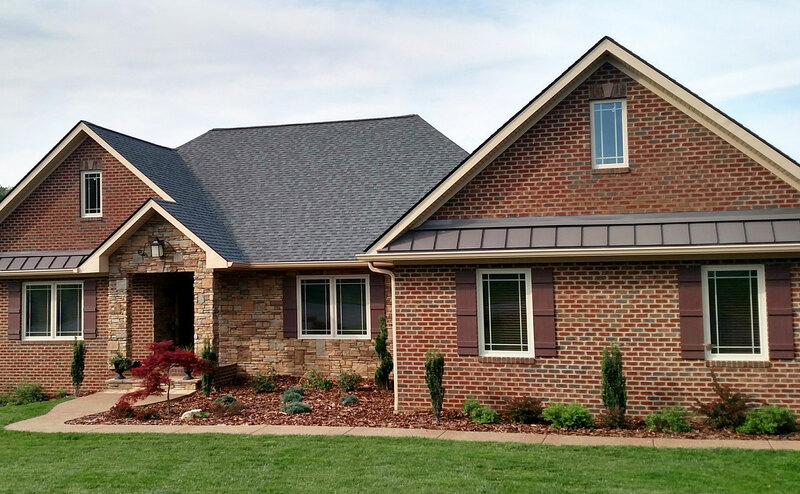 These shutters added a subtle contrast in color that perfectly complimented his home. 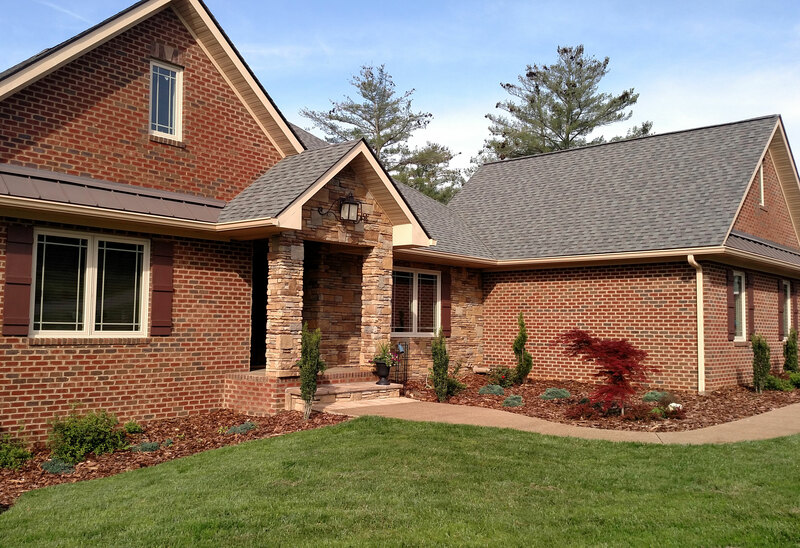 Easy to install, our shutters are an easy way to add elegance to any home. In addition to that, these shutters are made of durable vinyl material that will not crack or fade over time. 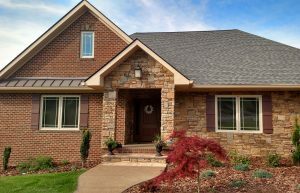 Purchasing shutters not only adds character to the front of the home, but value as well! 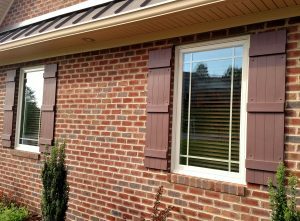 With a limited lifetime warranty, these shutters are sure to last for the years to come. Please feel free to look through our entire selection of window shutters via the link below!